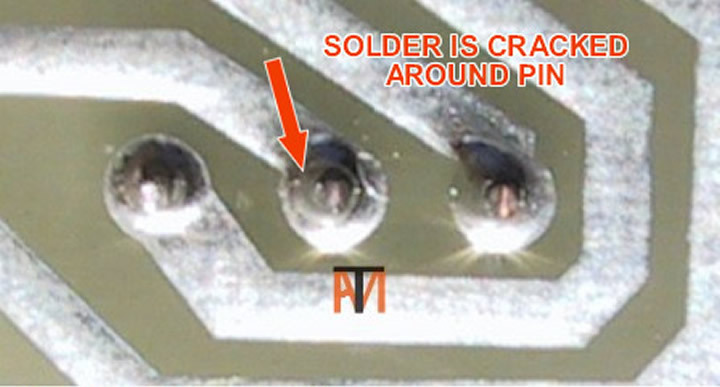 Most car relays, normally fail due to vibration, the components are very reliable, but the vibration cracks the solder where the relay pins are soldered to the relay board. 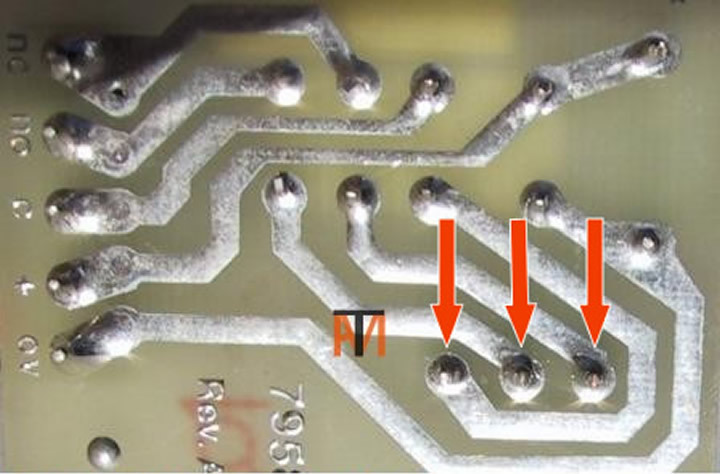 If you remove the plastic protection box and look carefully at the relay board (magnifying glass may help) where the pins are soldered, you may see a crack, star like marks or may be able to move the pin see picture below. All you need to do is re-solder the connections to repair, depending on how well it goes you might decide to replace the relay, but it will allow you to use the car and you will know your diagnosis is correct. 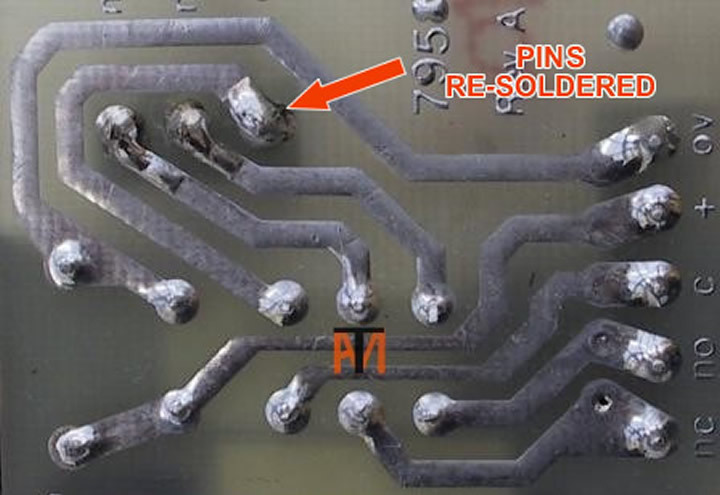 Pins have been re-soldered to repair relay.